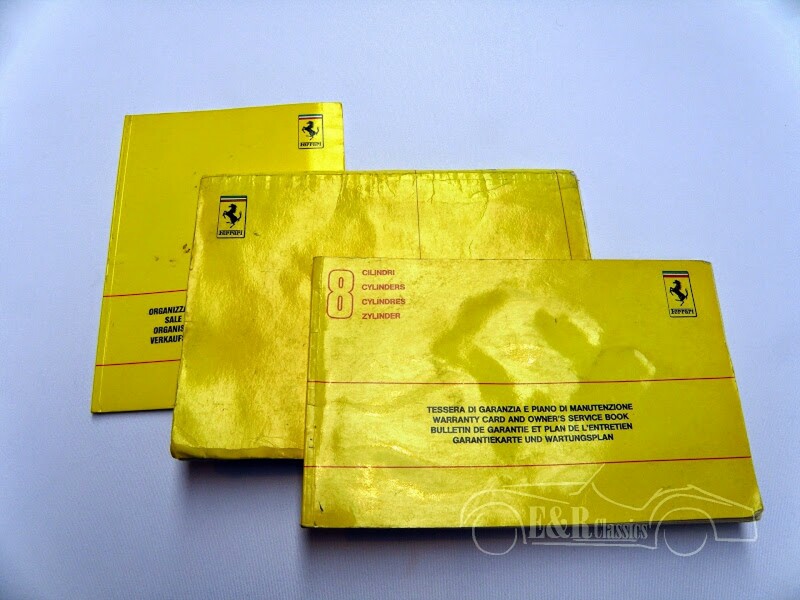 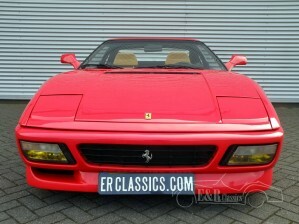 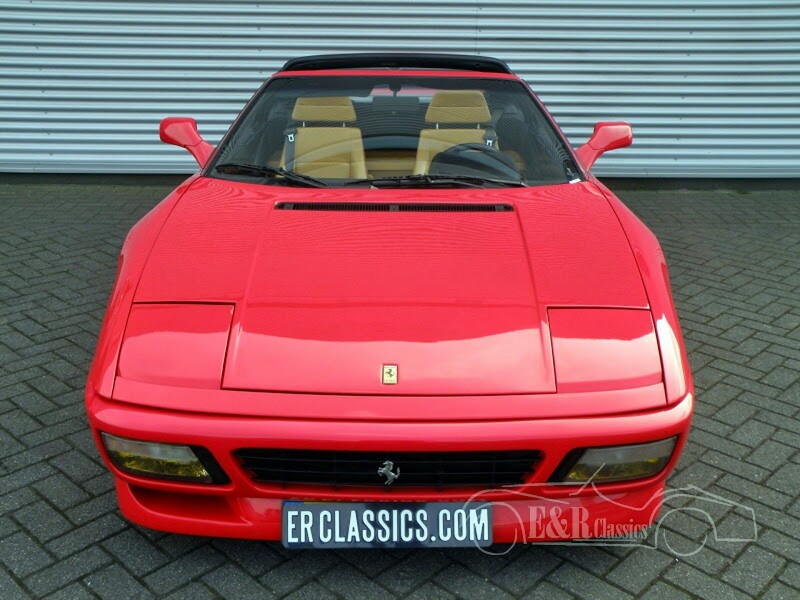 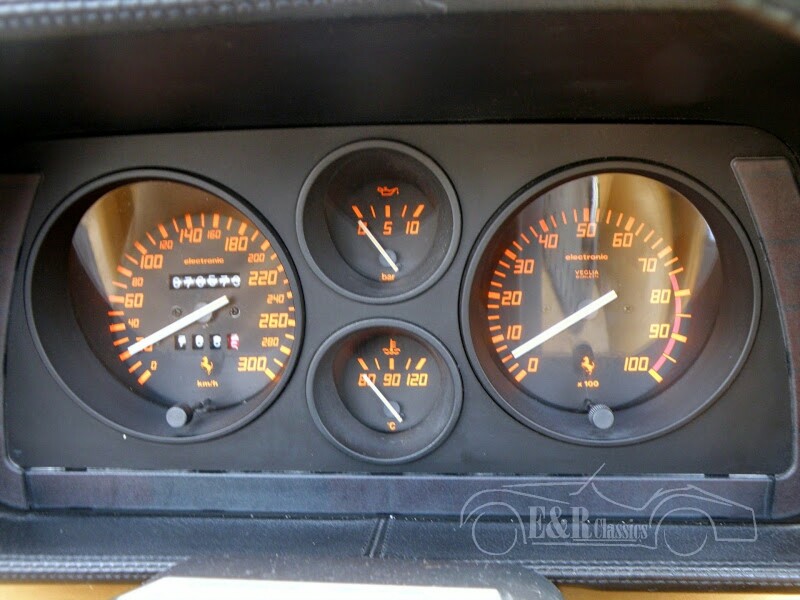 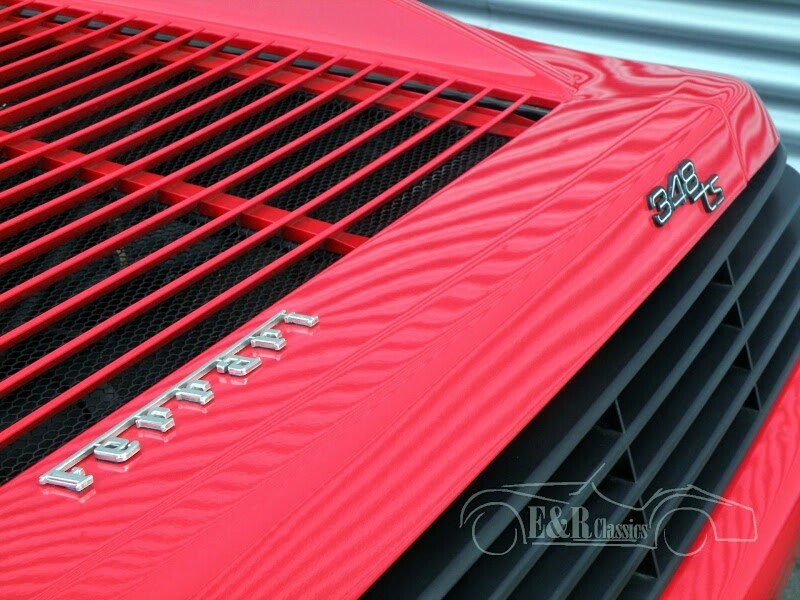 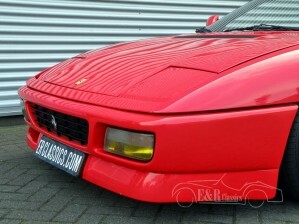 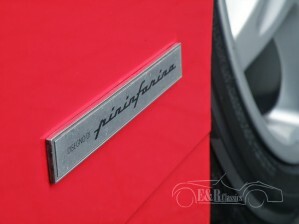 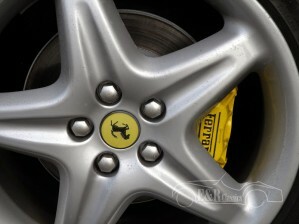 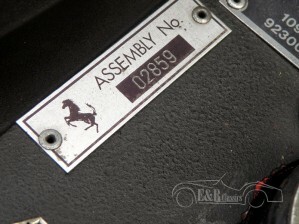 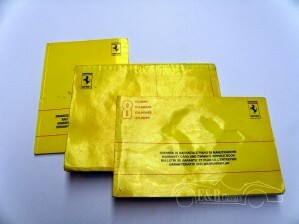 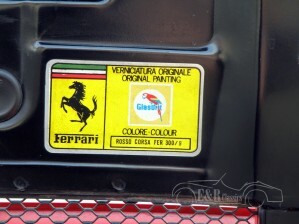 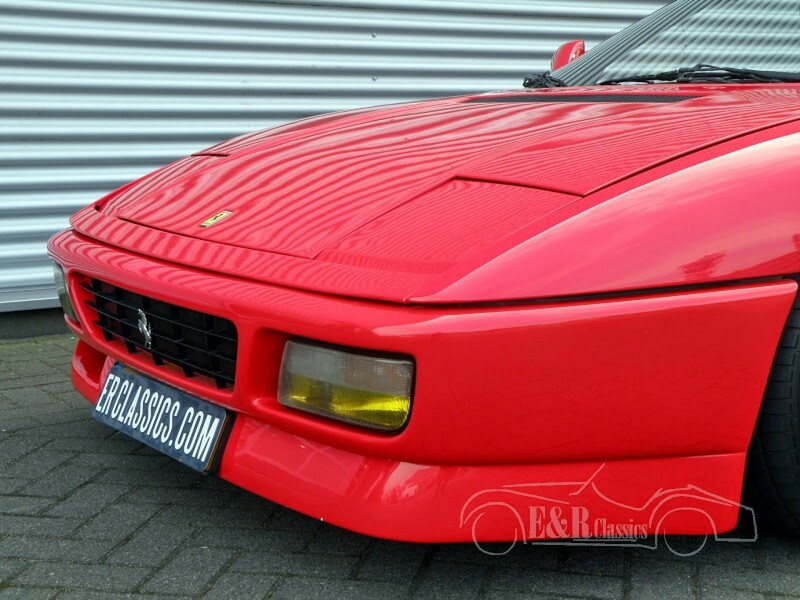 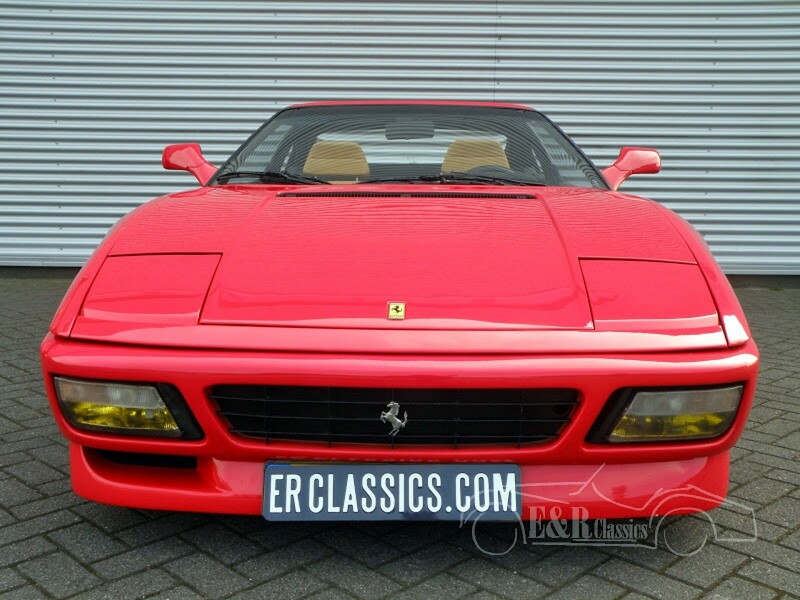 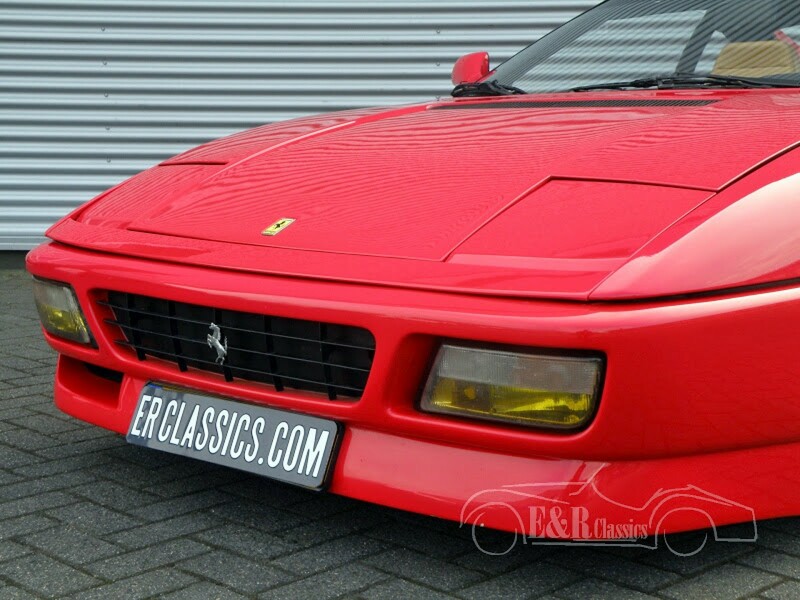 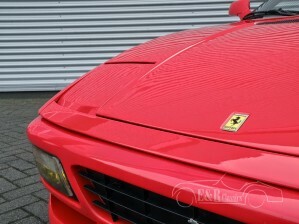 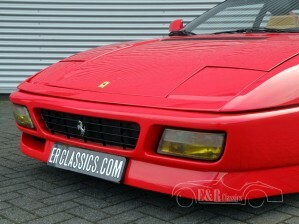 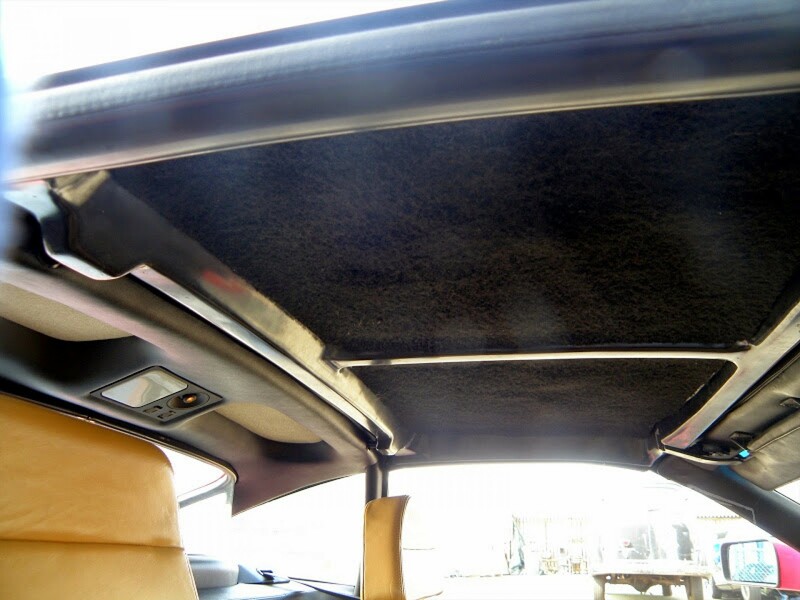 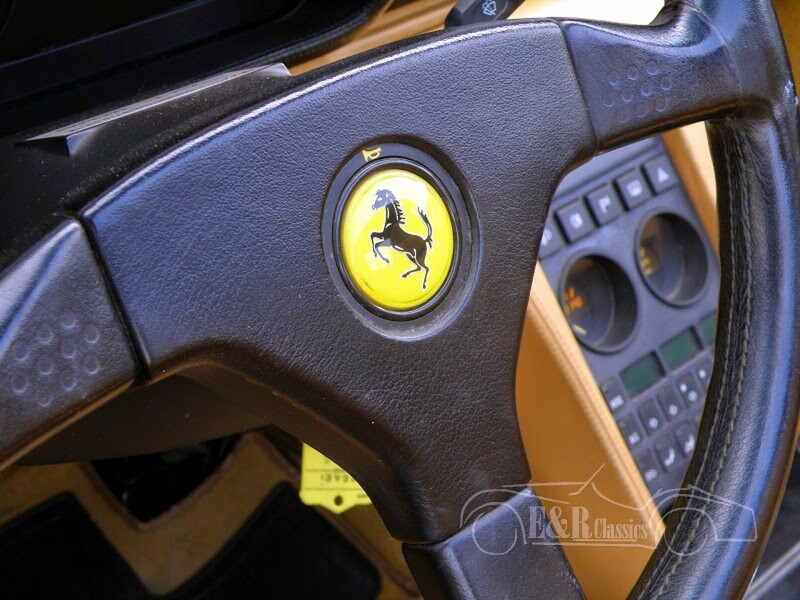 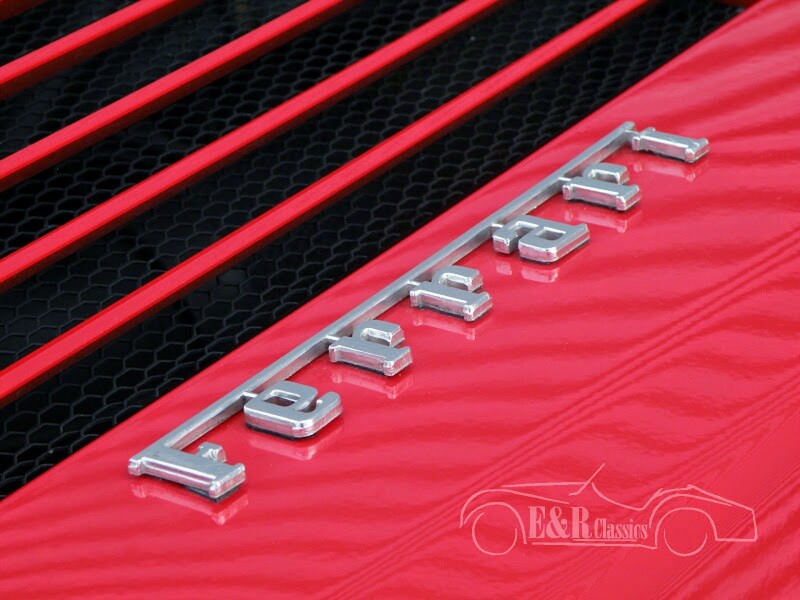 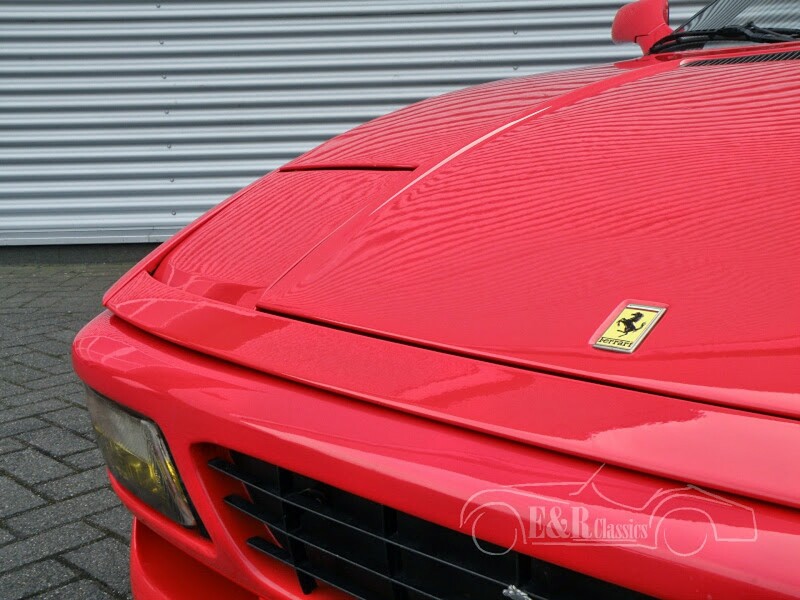 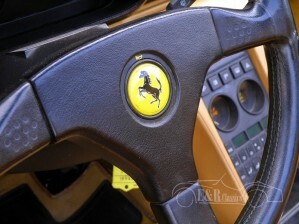 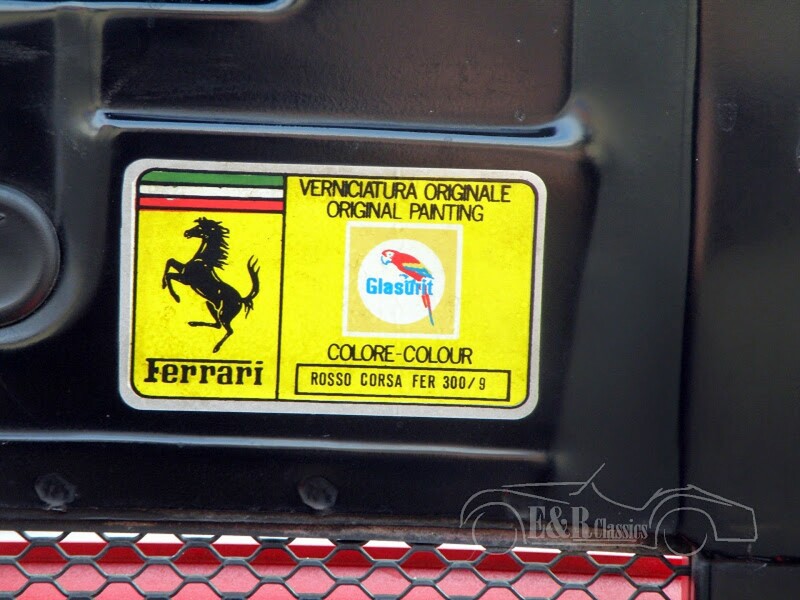 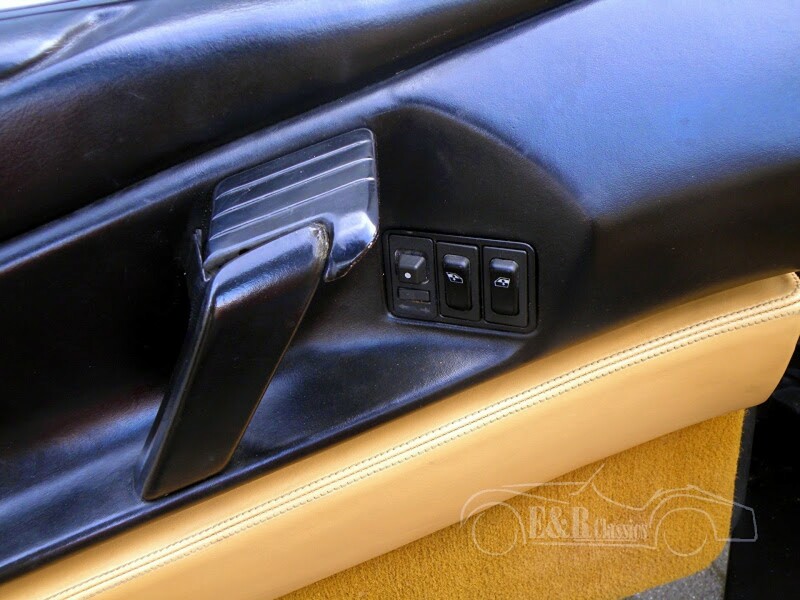 Ferrari Classic Cars | Ferrari oldtimers for sale at E & R Classic Cars! 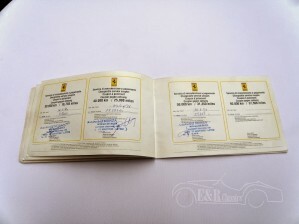 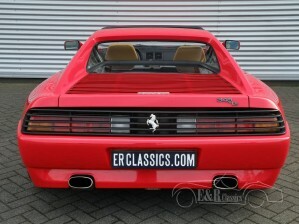 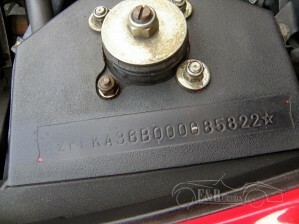 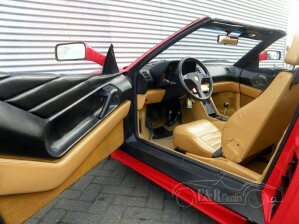 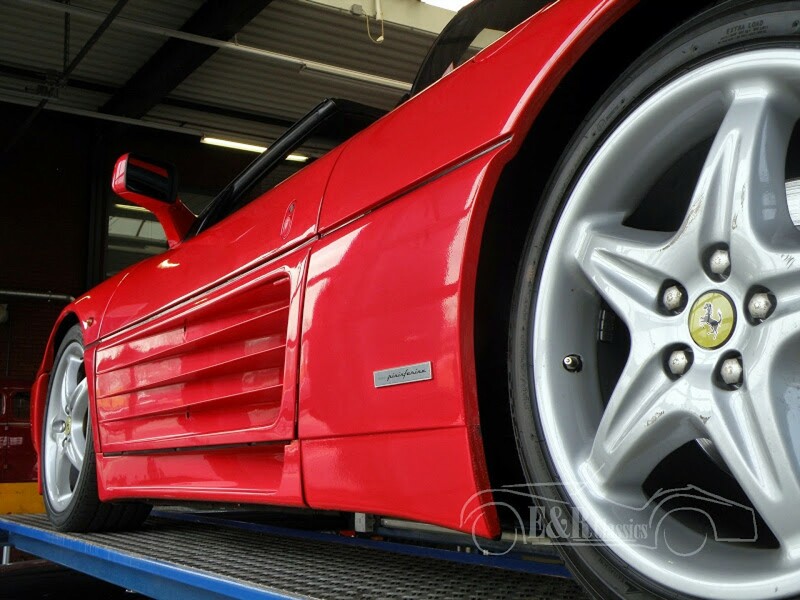 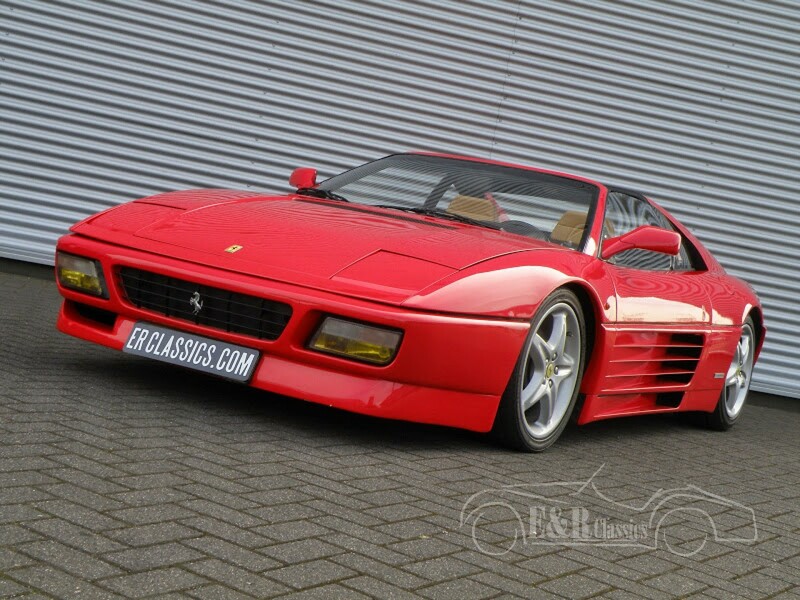 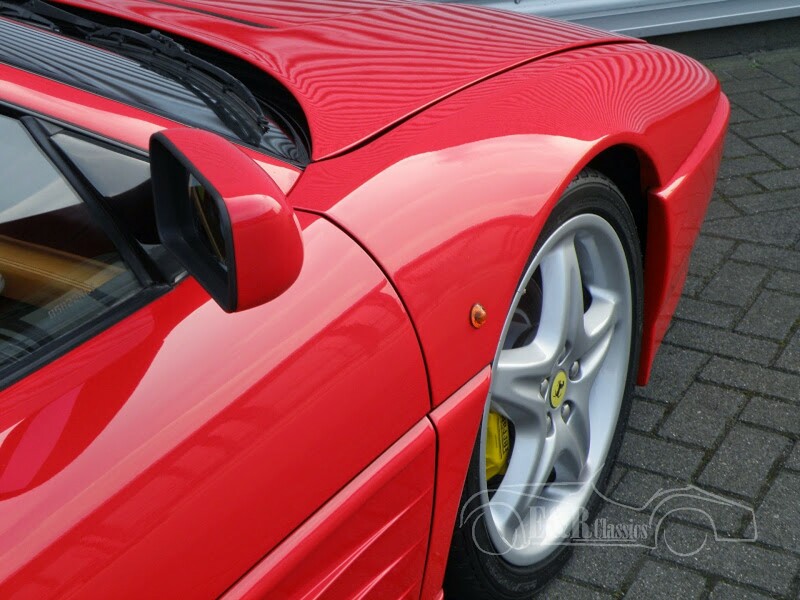 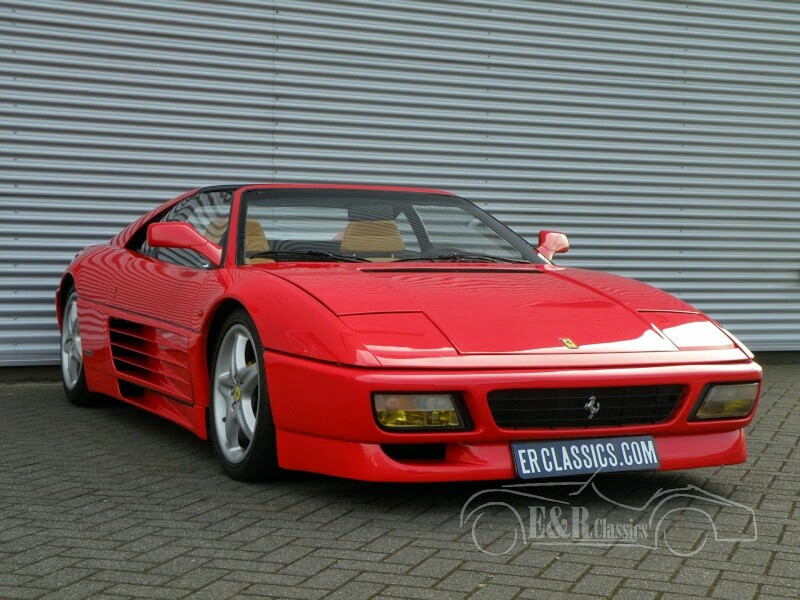 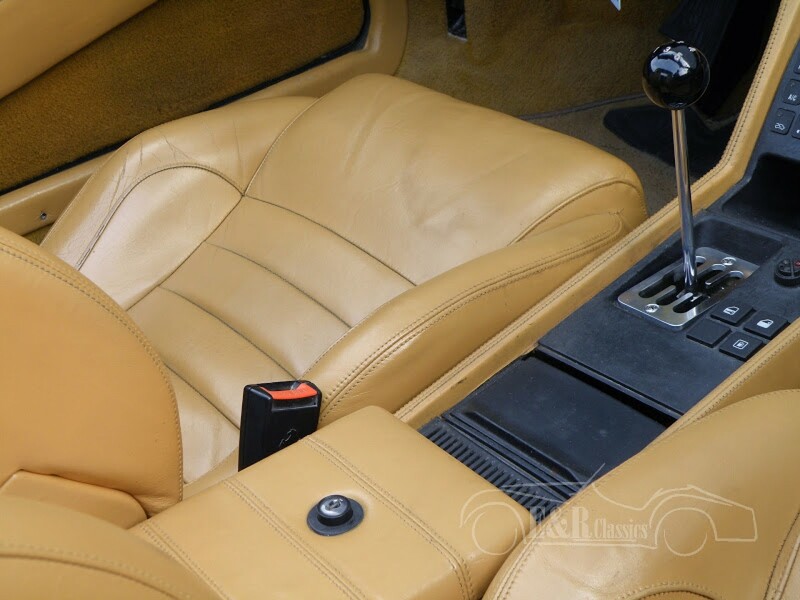 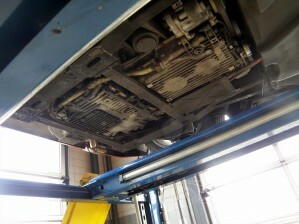 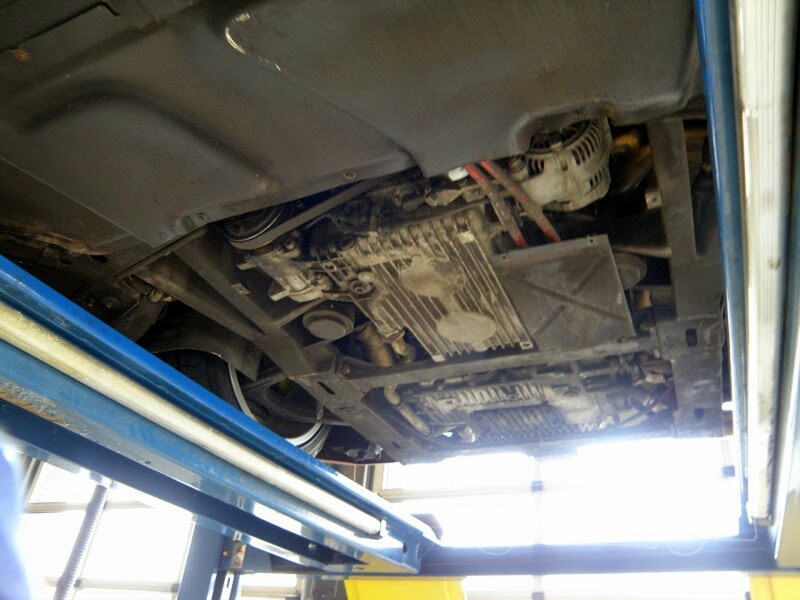 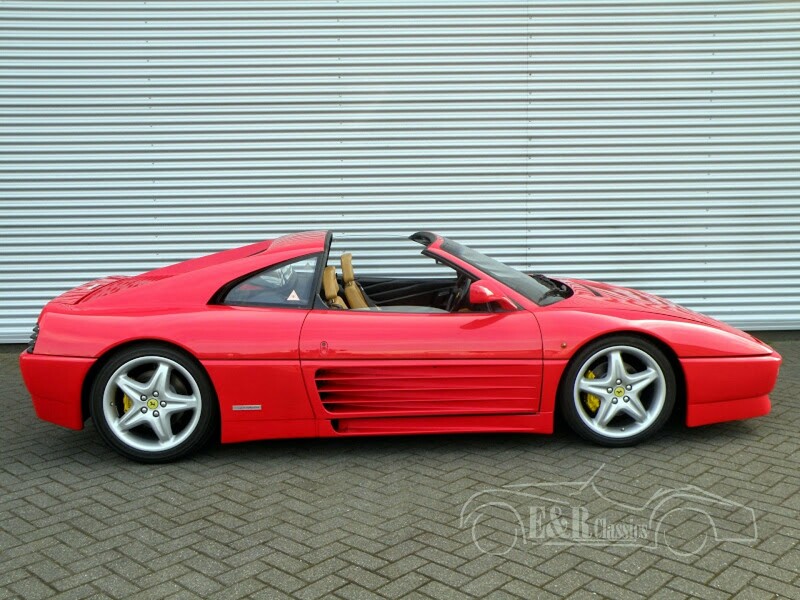 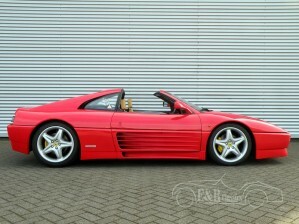 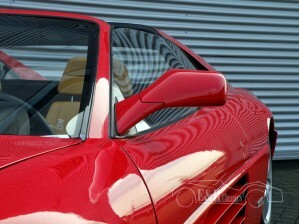 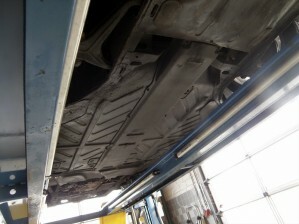 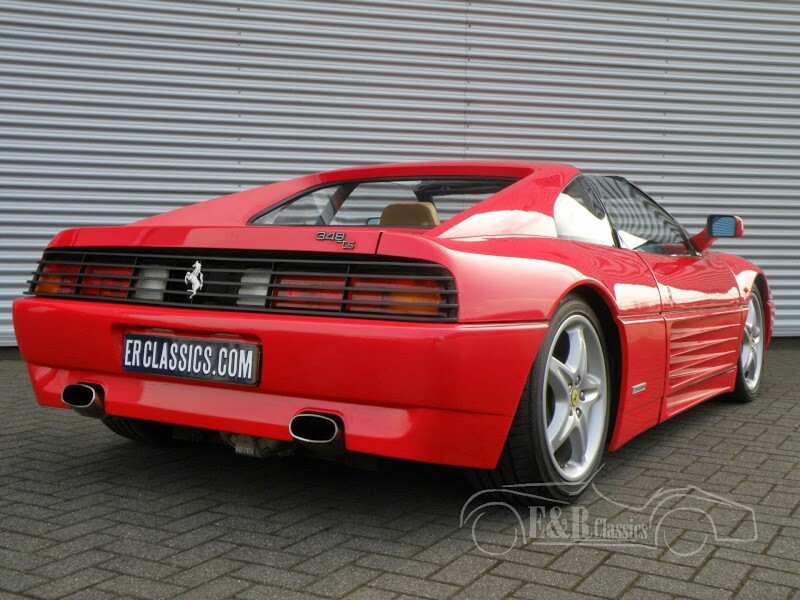 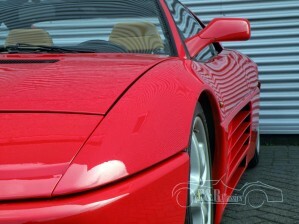 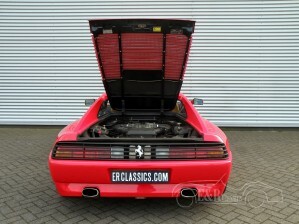 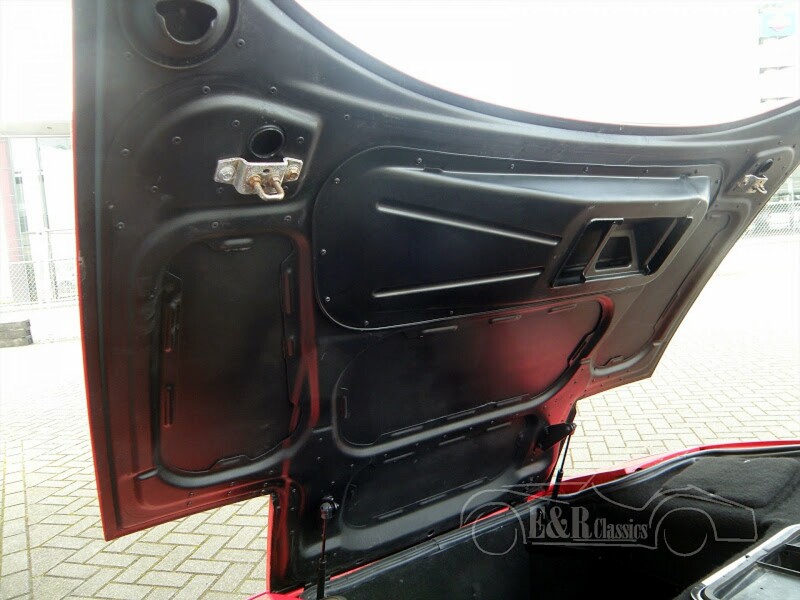 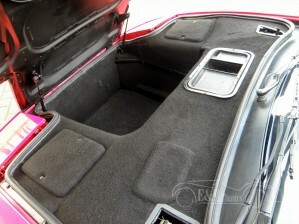 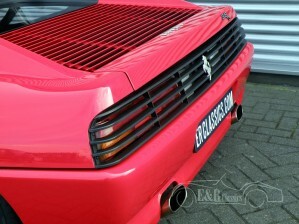 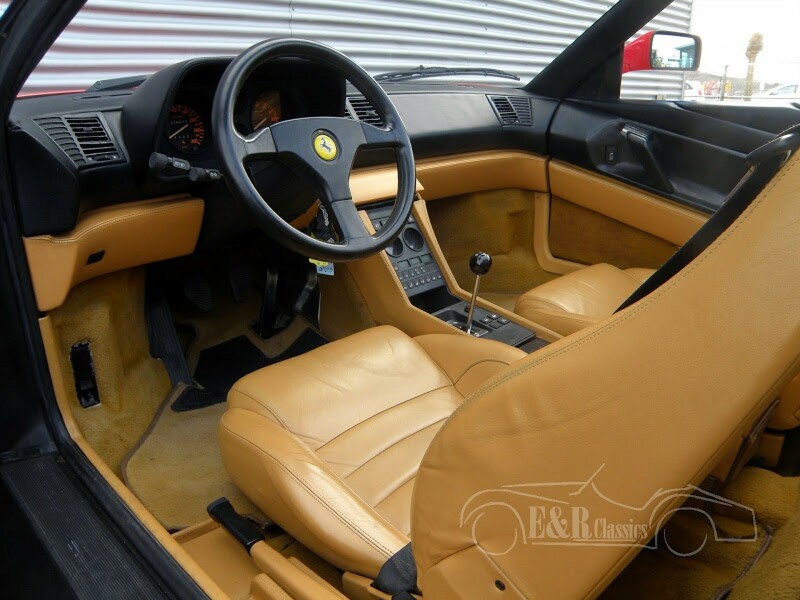 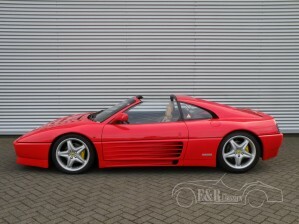 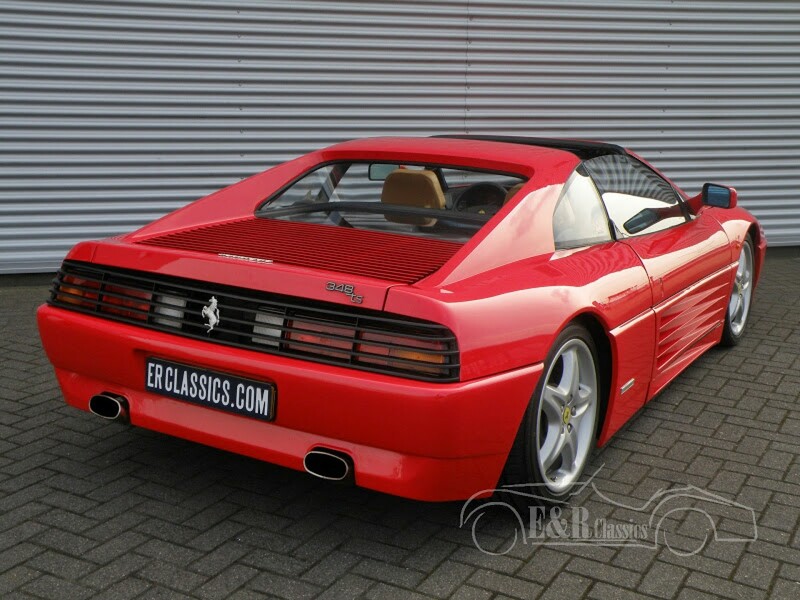 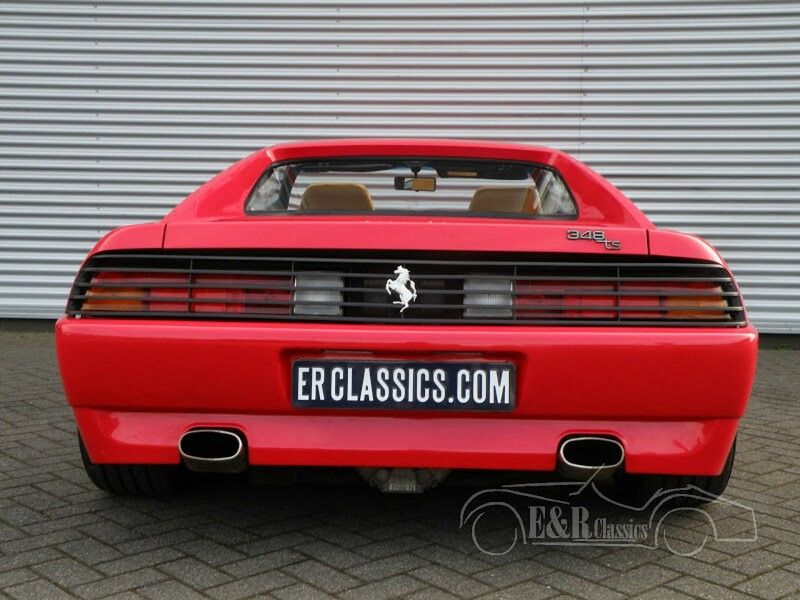 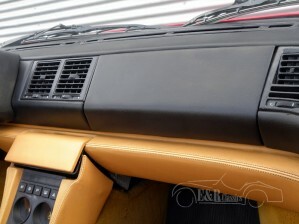 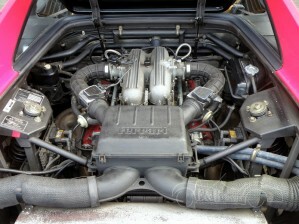 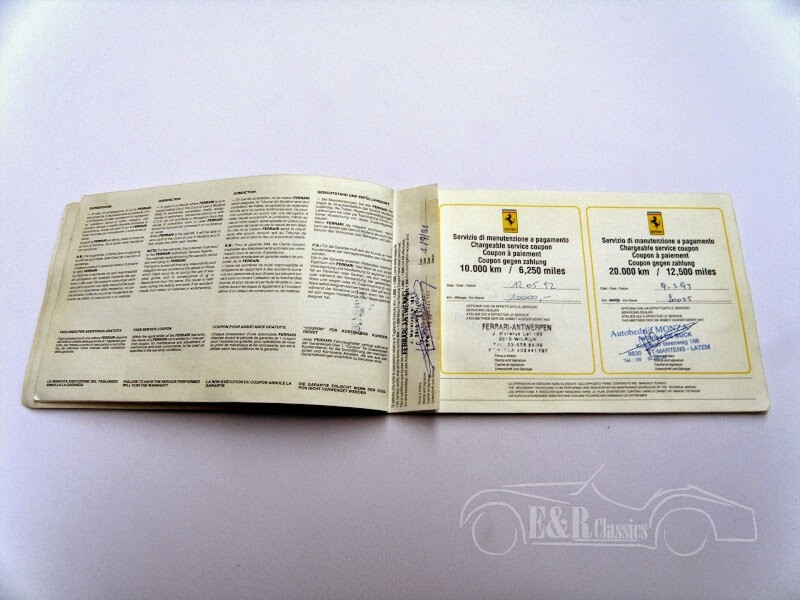 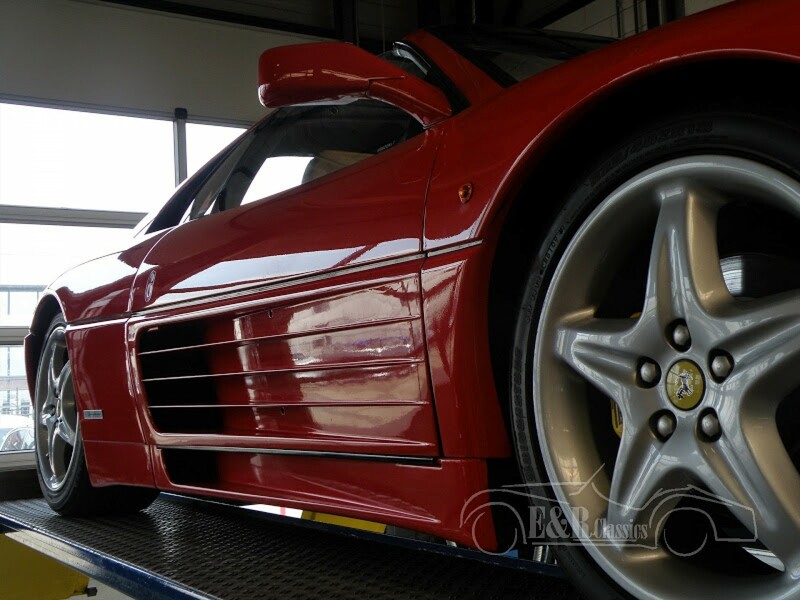 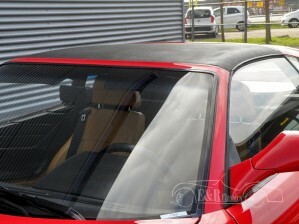 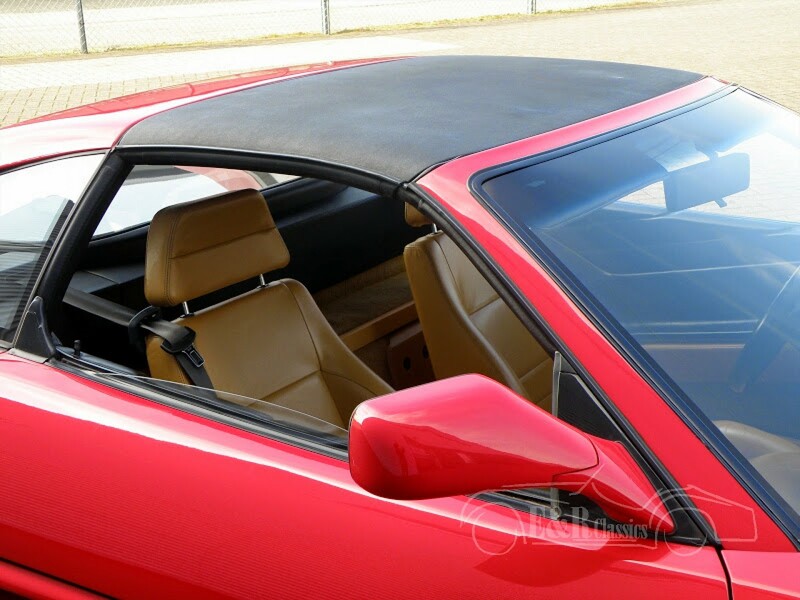 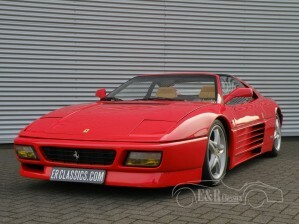 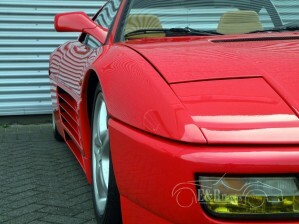 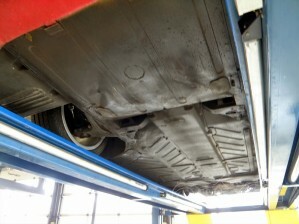 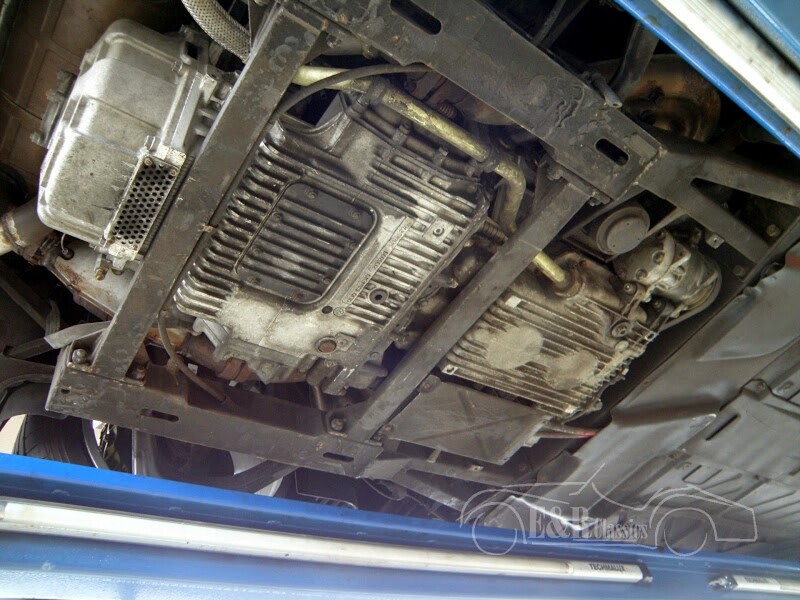 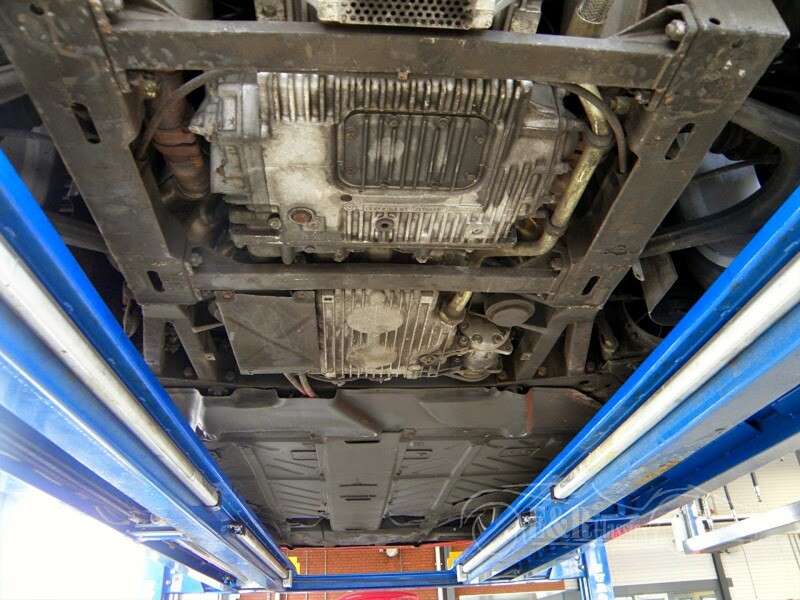 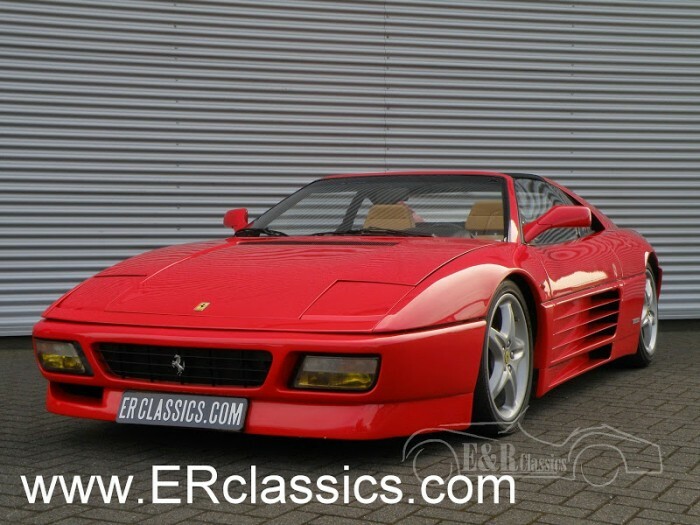 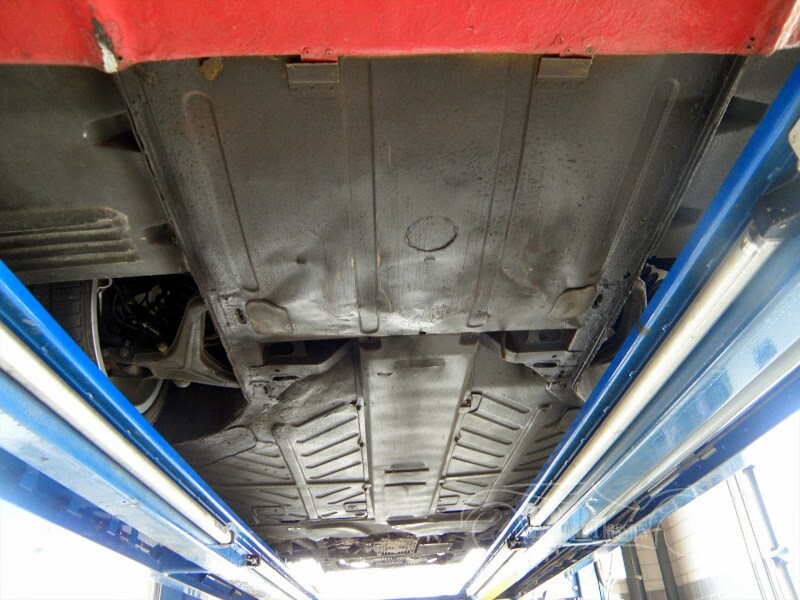 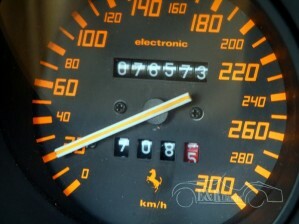 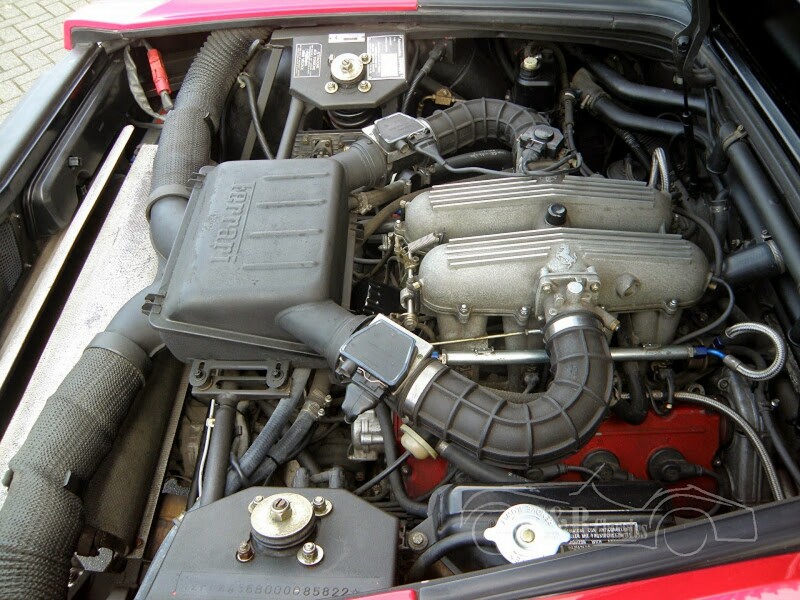 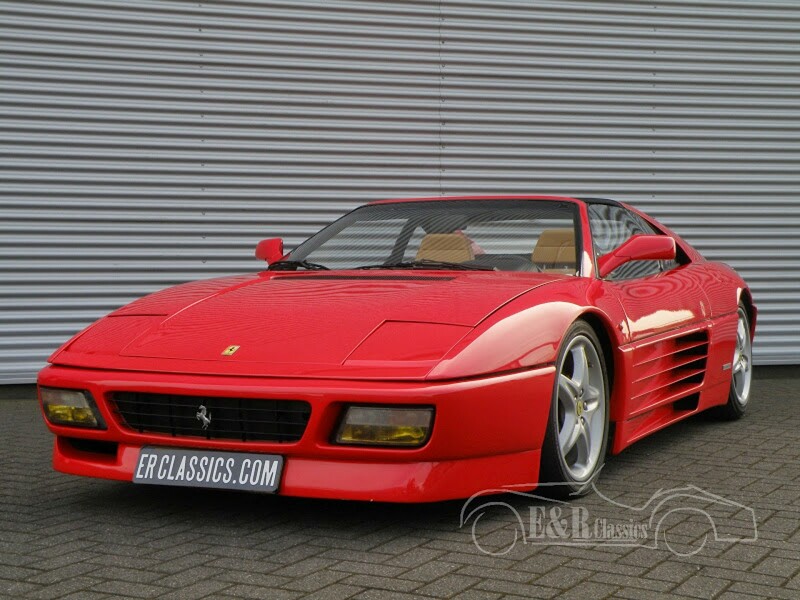 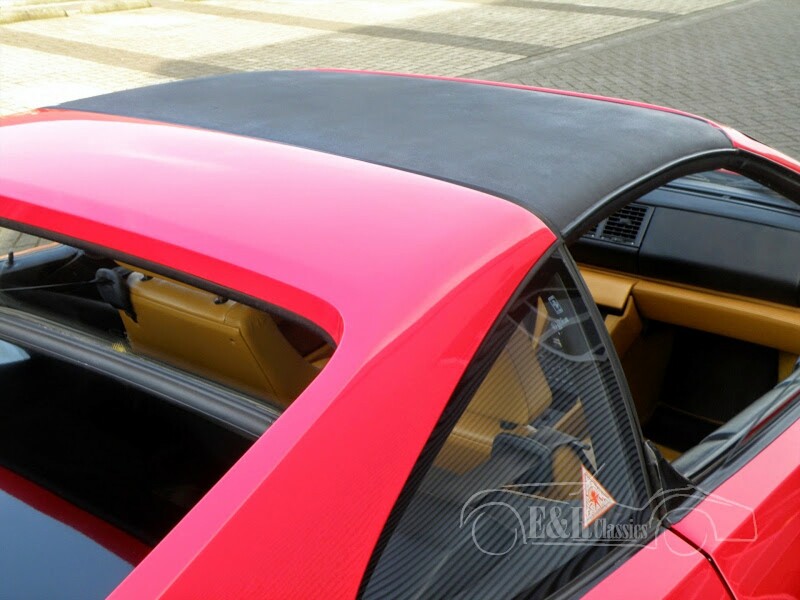 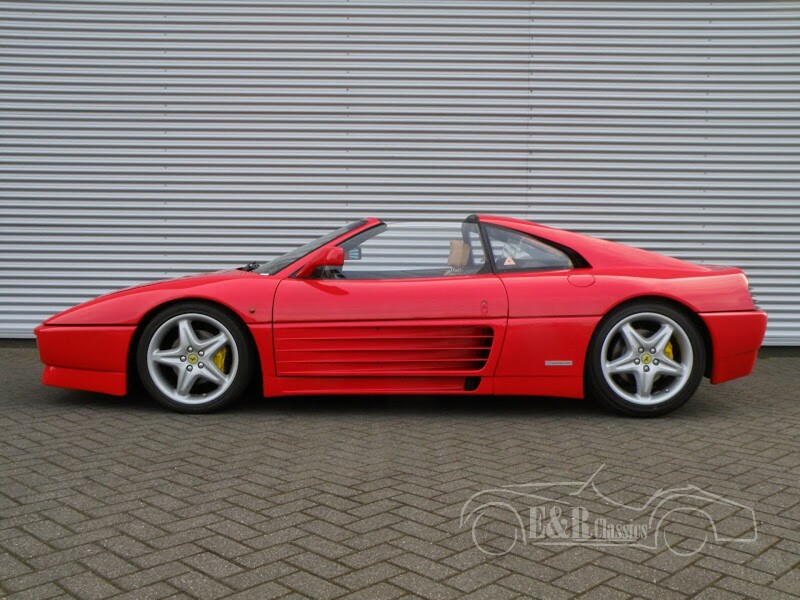 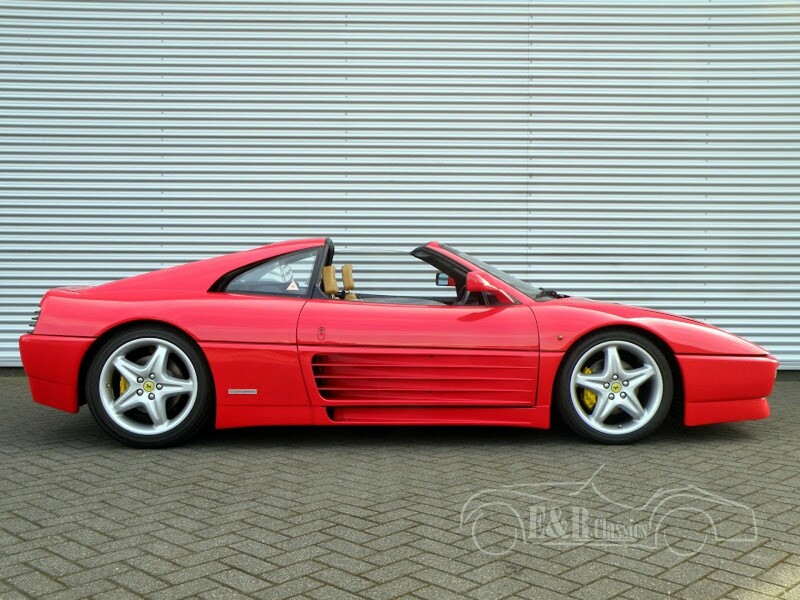 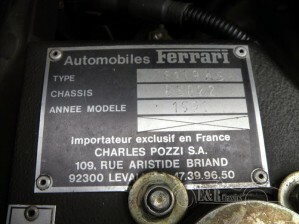 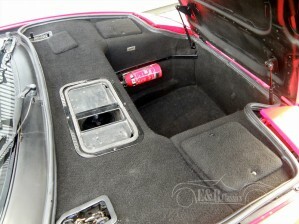 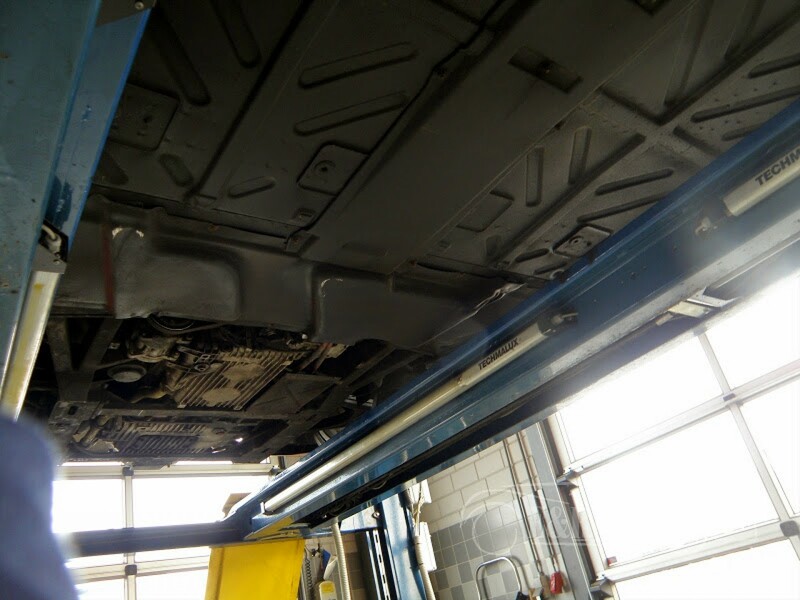 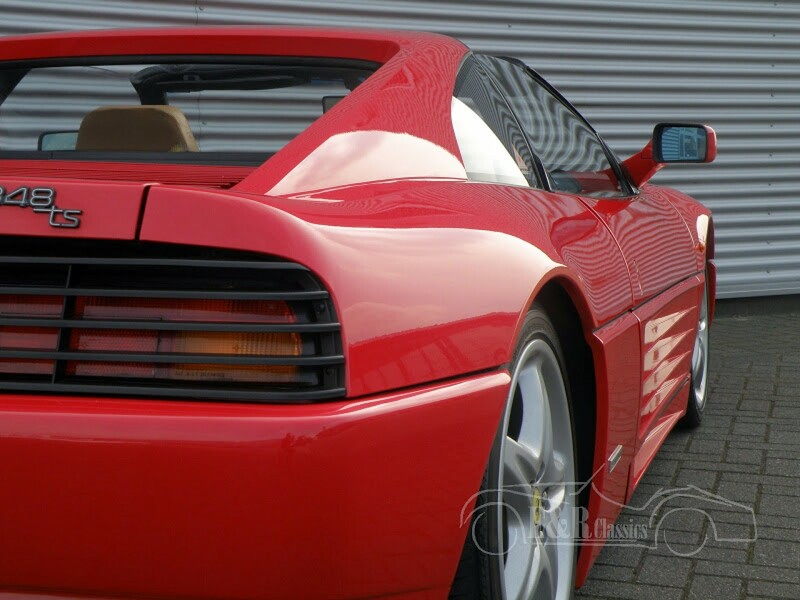 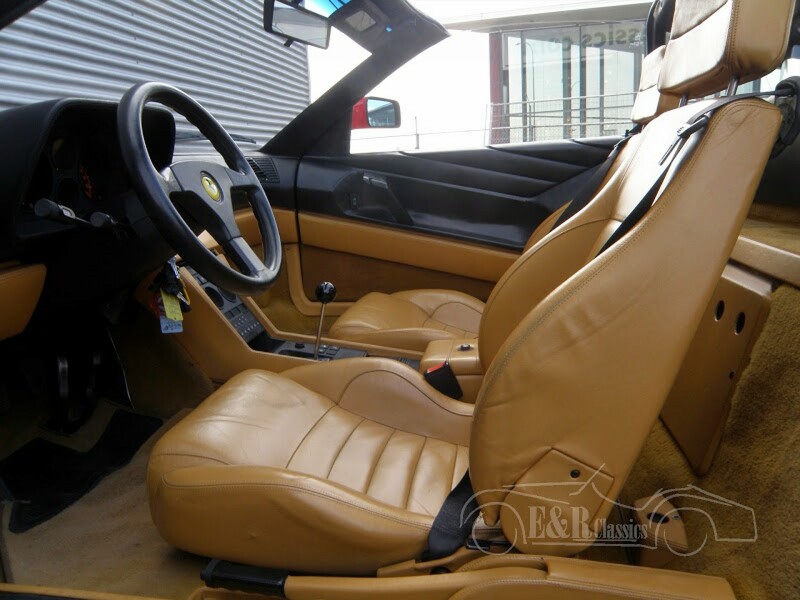 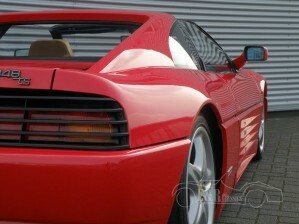 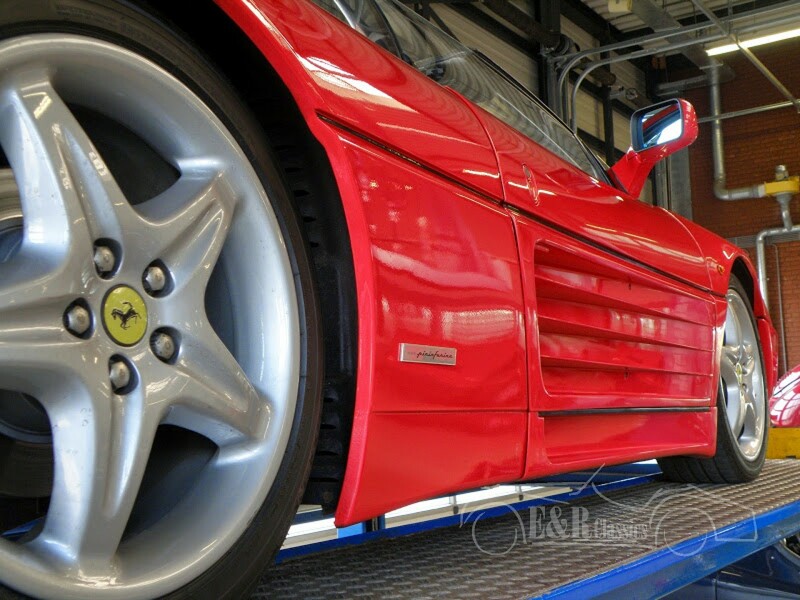 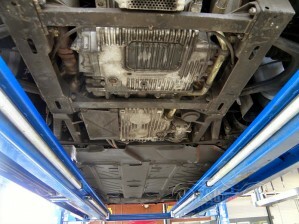 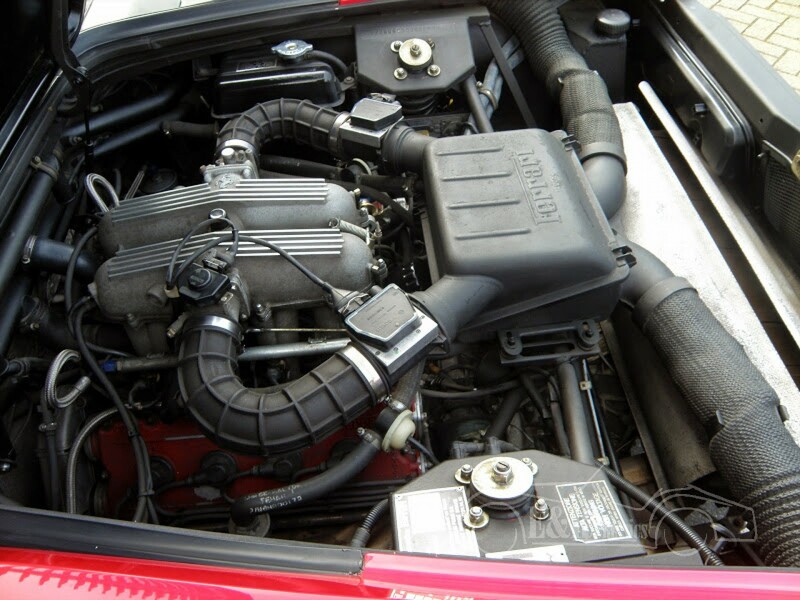 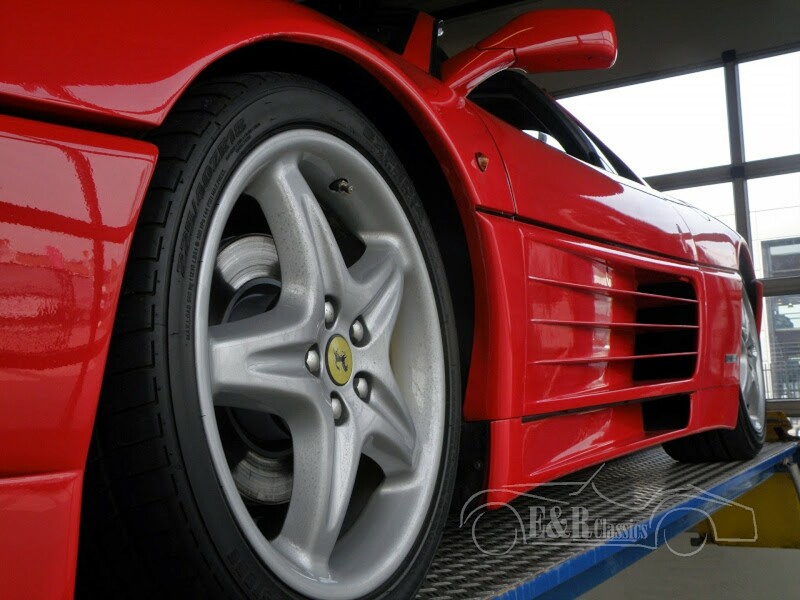 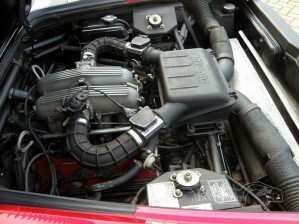 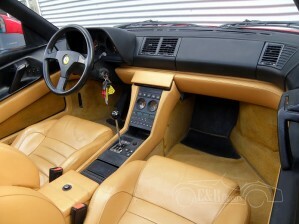 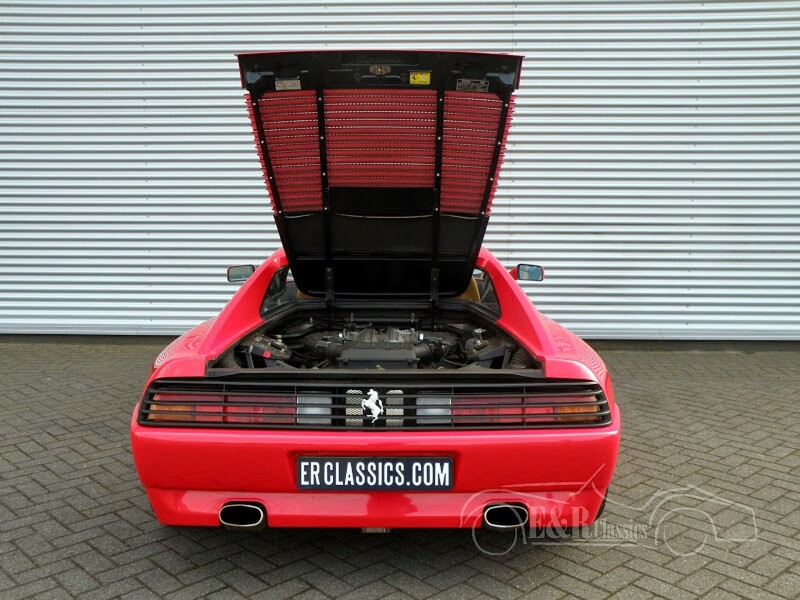 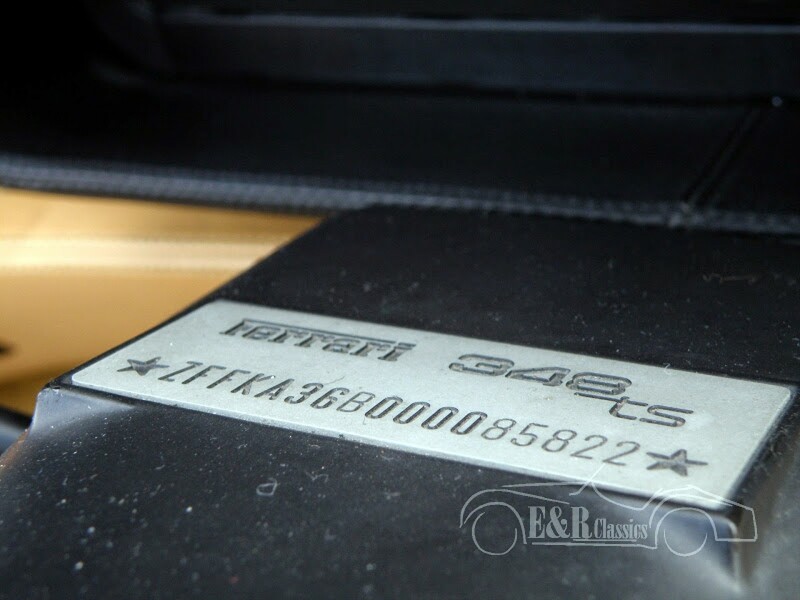 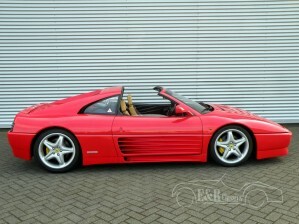 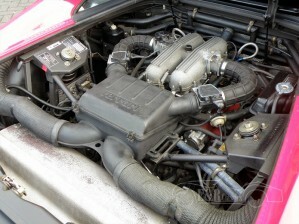 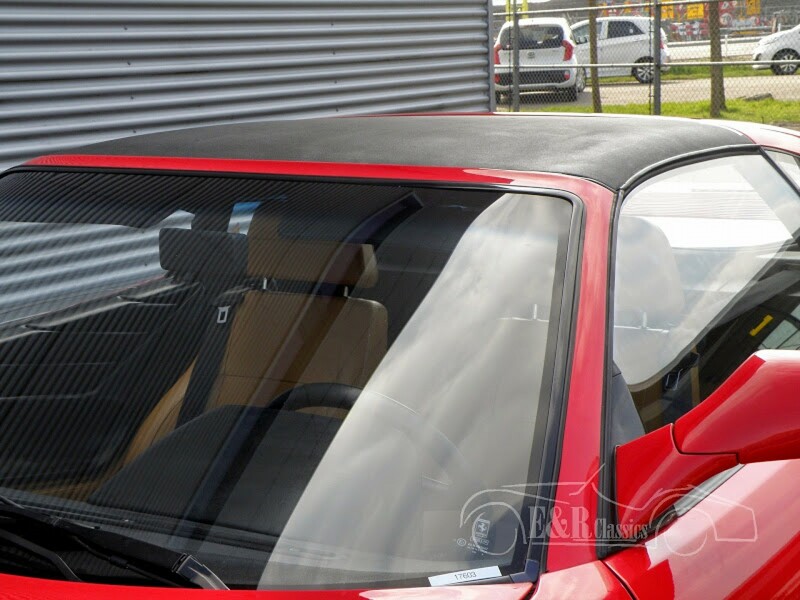 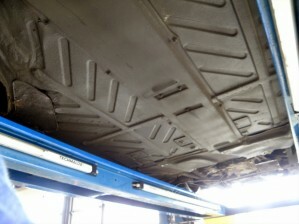 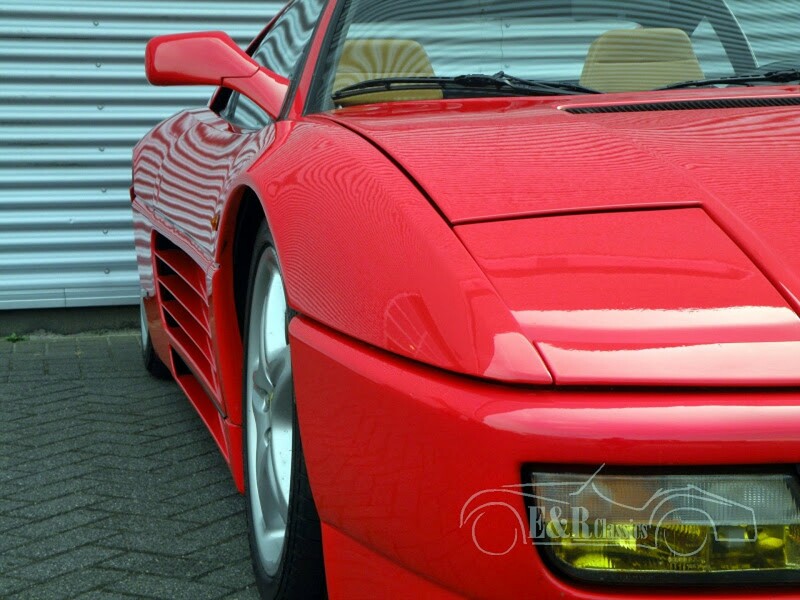 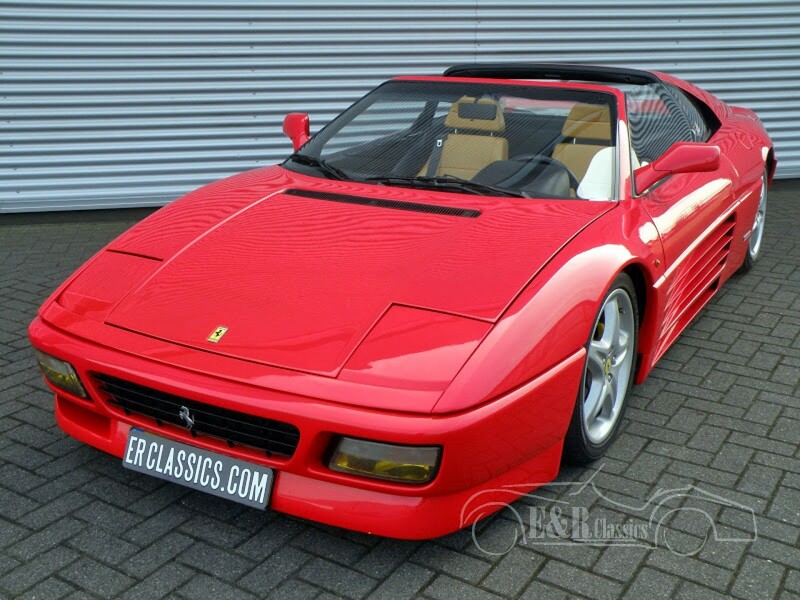 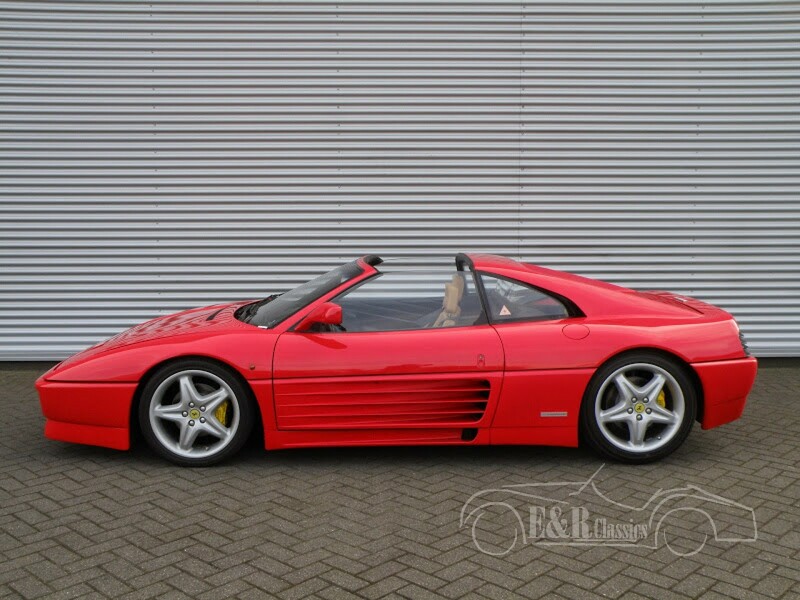 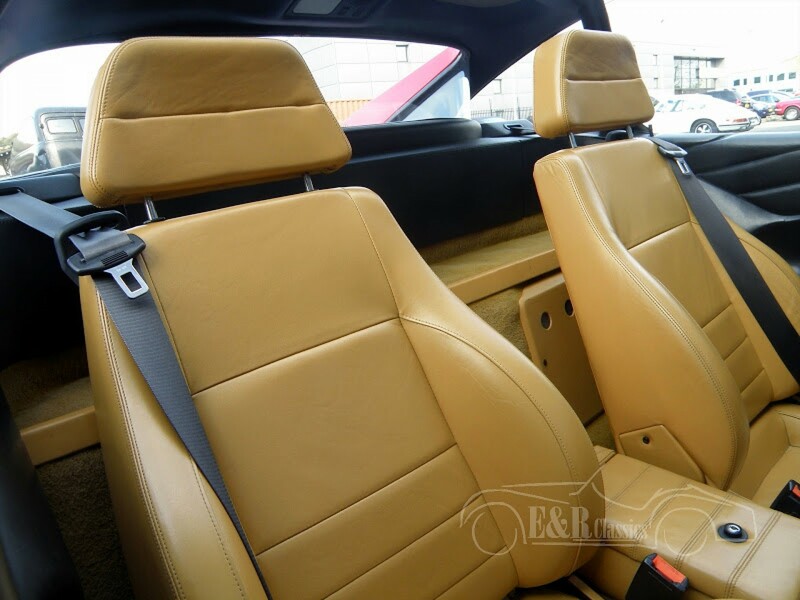 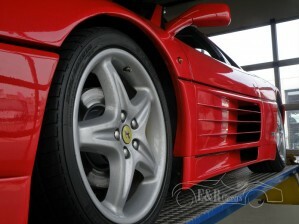 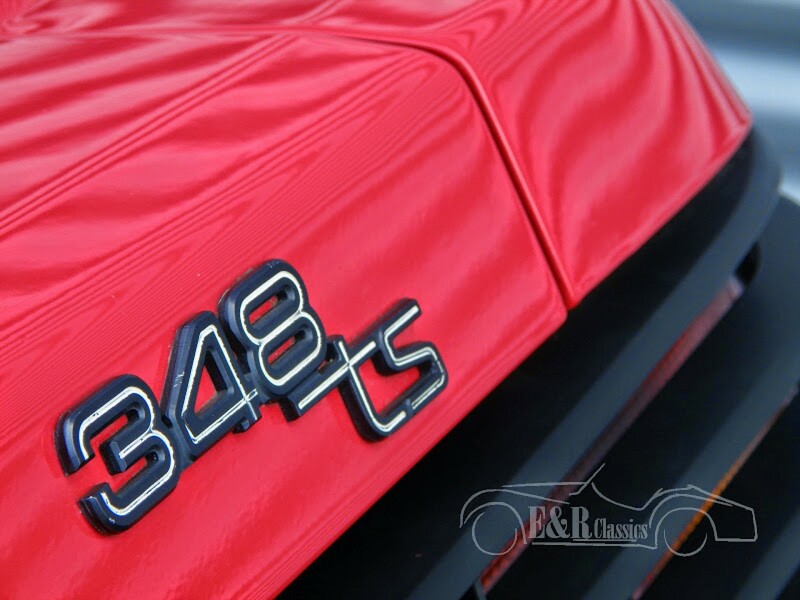 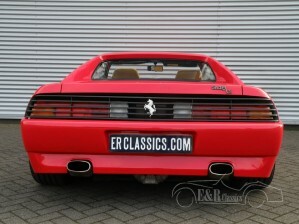 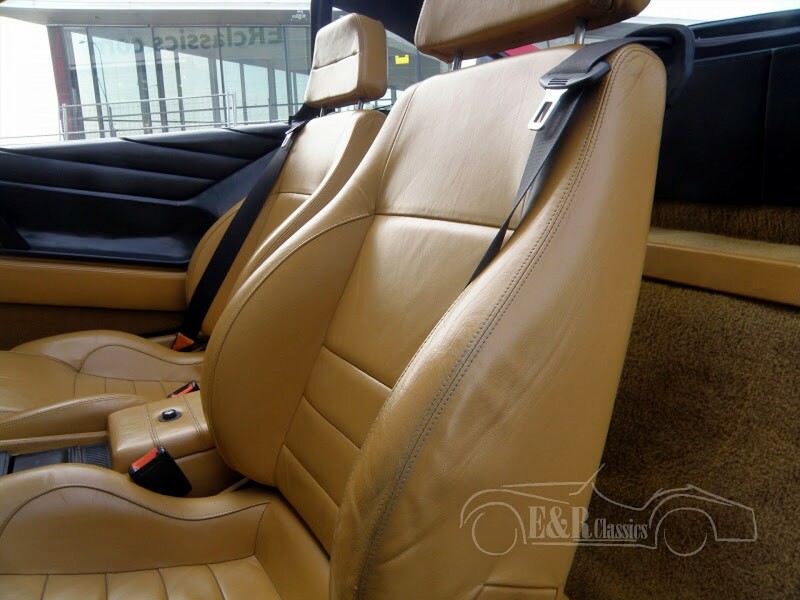 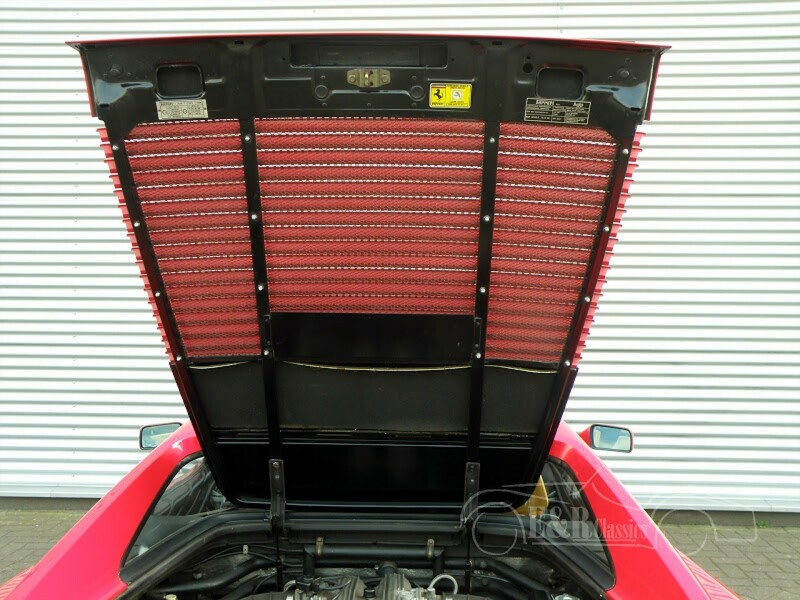 1990 fully original Ferrari 348 TS in very good condition. 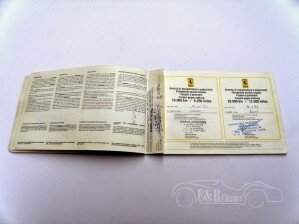 Service booklets are present. 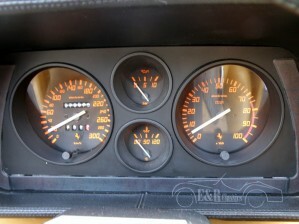 76.573 km. Very well maintained.